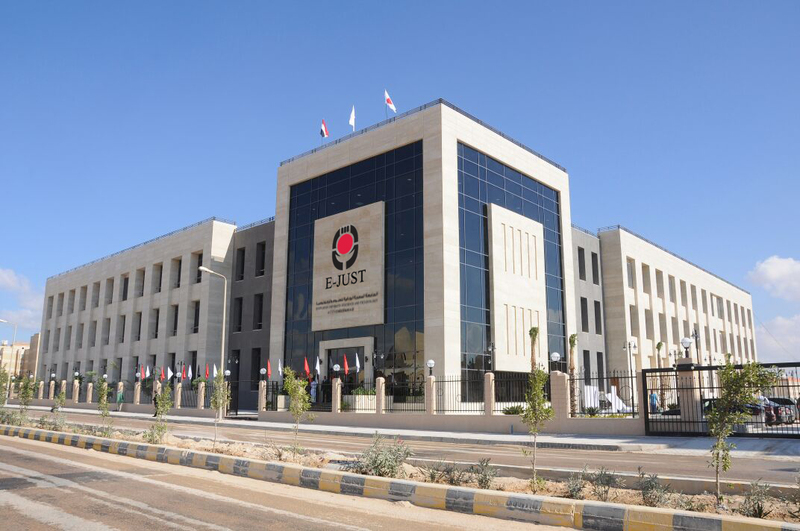 E-JUST was established based on the bilateral agreement between Egypt and Japan signed on March 26, 2009. In the agreement, it is stipulated that the government of Japan shall make every effort to support the establishment of the University, taking into consideration that the university should be a center of excellence for higher education and scientific research in the Egypt and in the Arab and African regions, and shall encourage their respective scientific, academic and business communities to support the activities of the University. JICA’s cooperation has been implemented in accordance with the agreement. JICA E-JUST project of phase 1 was conducted from 13th October 2008 to 31st January 2014 with the budget of approximately 27million US$. Phase 2 of the project is currently being implemented with approximately 33 million US $. The project is, in terms of budget and the number of Japanese experts, one of the largest of all JICA’s technical cooperation being conducted in all over the world. – Approximately 100 Japanese visiting professors and researchers from eminent Japanese universities every year. for International and Regional Affairs, and VP for research. – Provision of modern equipment to attain advanced research-oriented education. -The Project for Introduction of Clean Energy by Solar Electricity Generation System (approximately 9 million UD$). As mentioned above, JICA is comprehensively committed to support E-JUST to foster highly capable human resources that contribute to the development of Middle East and Africa.